Is Invisalign Available for Children? Invisalign treatment is a wonderful option for many orthodontic patients, especially those minor tooth corrections. Invisalign uses comfortable, clear aligners that are removable to gently guide teeth into their ideal locations. Teens and adults love it, but at what age is it appropriate? The American Association of Orthodontists recommends first seeing getting an orthodontic evaluation by age 7. This allows to diagnose early orthodontic problems and find the ideal time for treatment. Some children may need two-phase treatment, and that can mean braces at an earlier age. So, is Invisalign a good option? Well, that’s a tricky question to answer.  One of Invisalign’s biggest drawback is that there are in fact removable which can be an issue, especially for younger patients who may not be as compliant and responsible. To be effective, Invisalign aligners must be worn a minimum of 22 hours a day. They should only be removed when eating, drinking, brushing and flossing. So for younger children who may not be as compliant, Invisalign may not be the most ideal choice. There is also a concern for kids to even lose them all together. To solve these two common concerns and challenges Invisalign created their “Teen” product. The Teen Aligner system is designed with built-in compliance indicators on all their aligners. These markers allow the orthodontist to monitor wear patterns and whether or not patients are wearing the aligners as indicated. And because we know accidents sometimes happen, Invisalign Teen also has six replacement aligners available included at no charge. As with any treatment, what is best for the patient is an individual choice that should be made with the orthodontist, parent and patient. 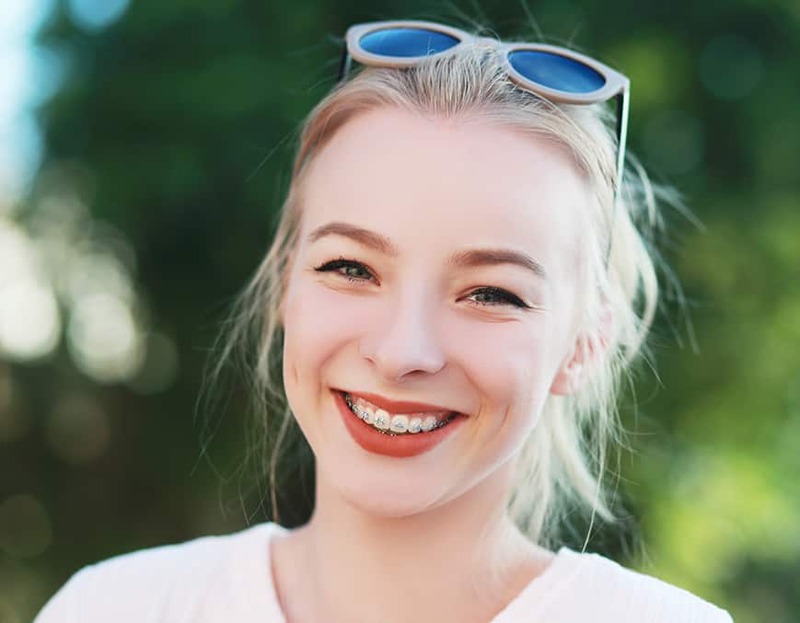 While Invisalign is typically recommended for teens and older patients, a younger patient who is extremely responsible may be an ideal candidate for the treatment. Invisalign treatment has many advantages, and teens love it because it allows them to go about their busy daily lives without the hassle of metal braces. If you believe your younger child may be an ideal candidate for Invisalign, speak to your orthodontist. 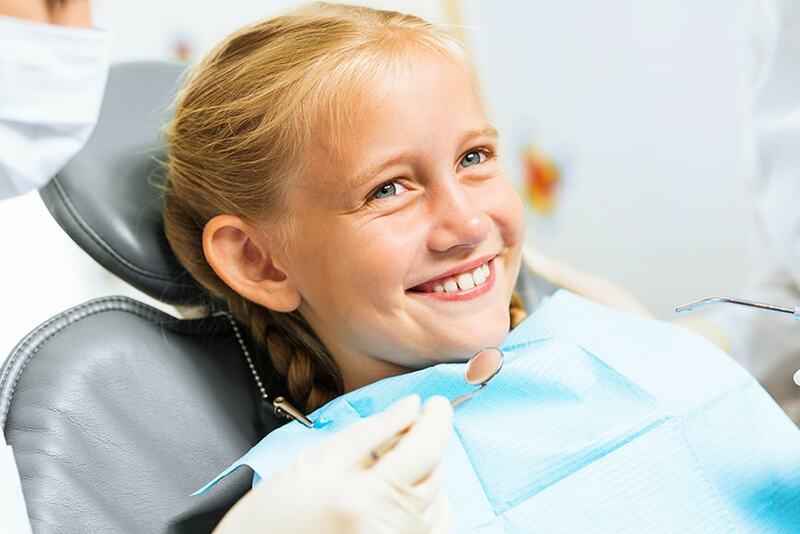 Together, you can find the treatment plan that will result in a beautiful, healthy smile that your child will love to show off.